Room and more room at the BEACH! 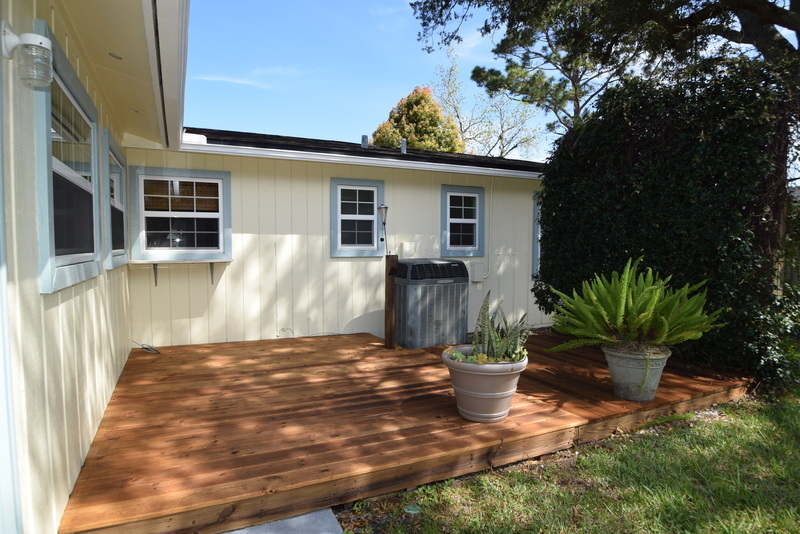 This spectacular and spacious 3 bedroom, 2 bath beach home is situated on nearly a ½ acre. 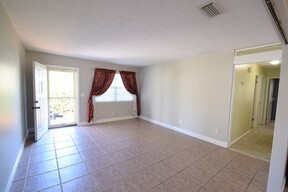 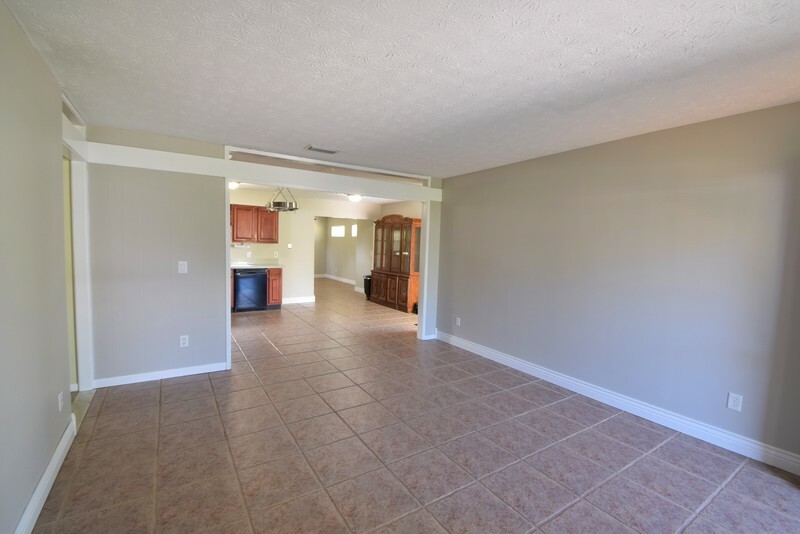 Open floor plan living with a generous size family room, kitchen, breakfast nook and Florida room. 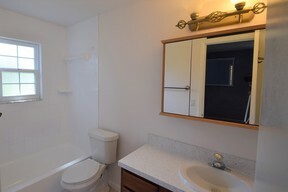 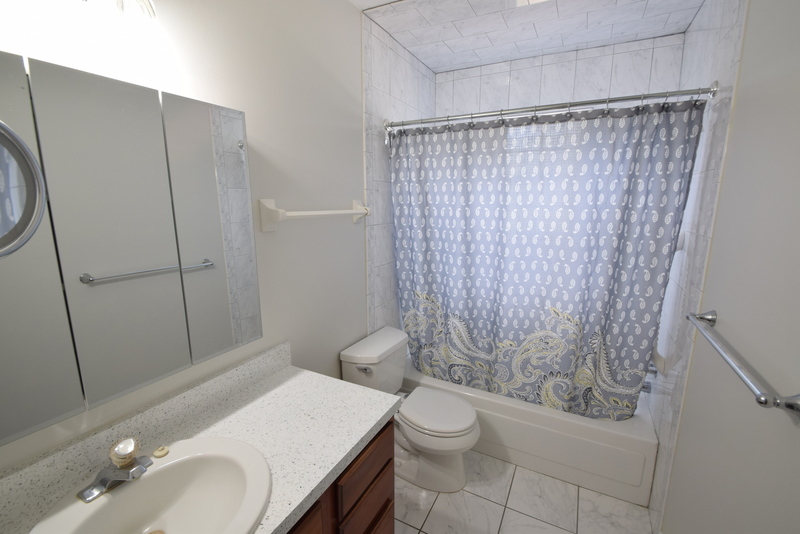 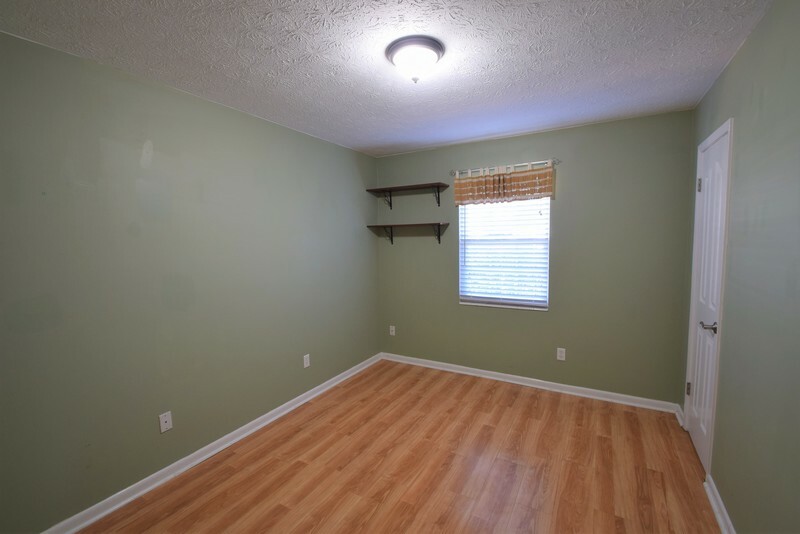 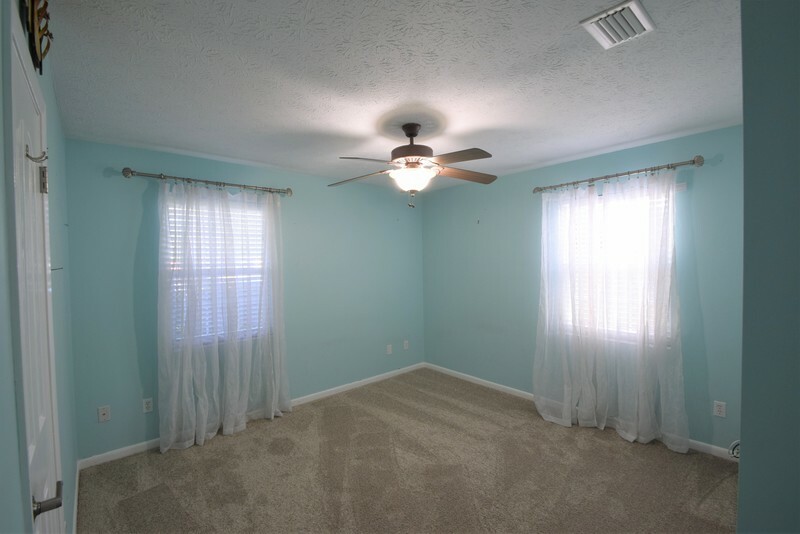 Generous size bathrooms including master bath. Flooring is 50% tile and carpet. 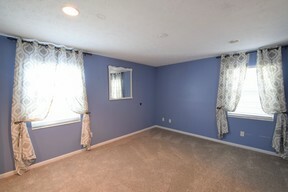 Upgraded vinyl Low E Windows throughout. 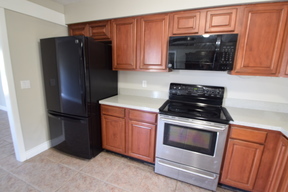 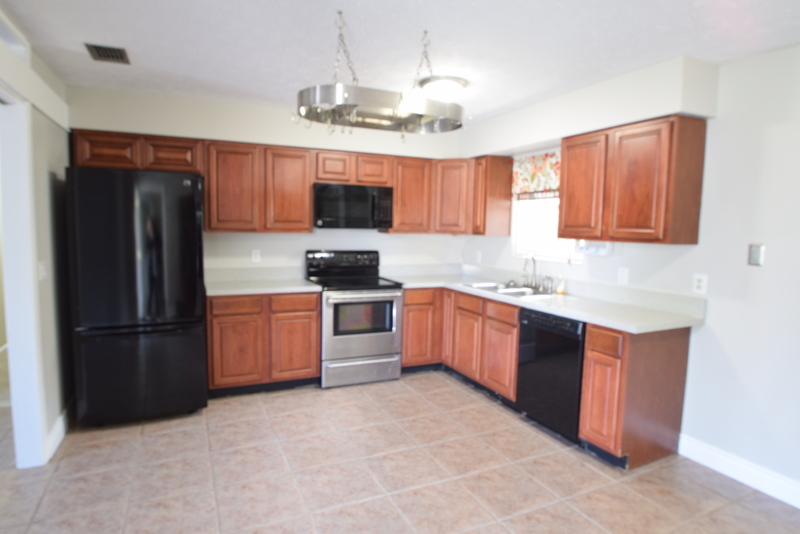 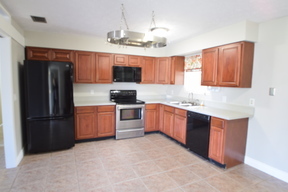 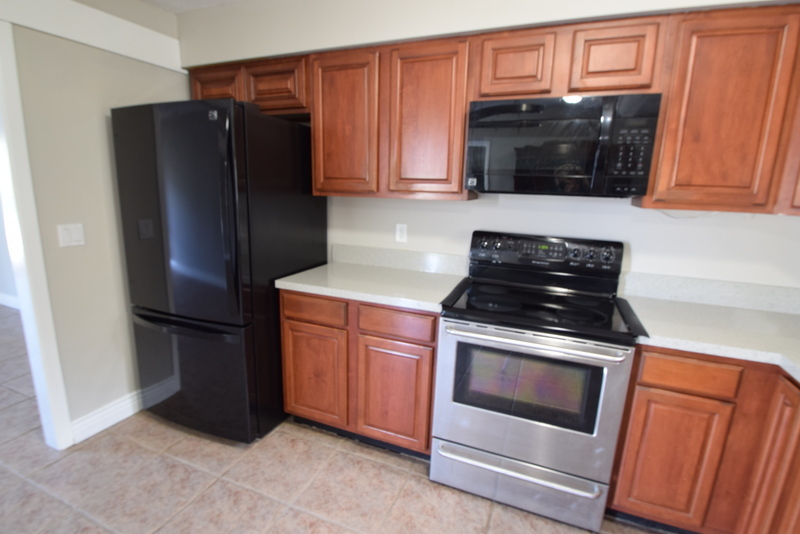 Appliances include new 20+ CF fridge, disposal, dishwasher, range, and built-in- microwave. 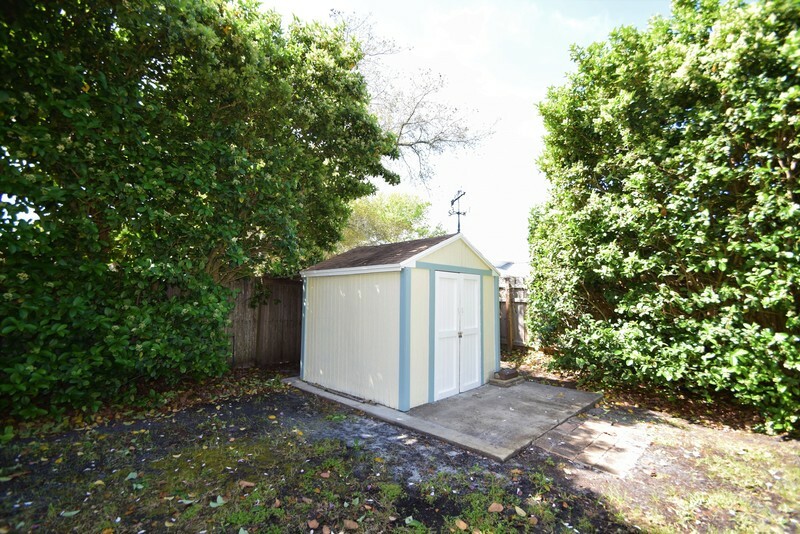 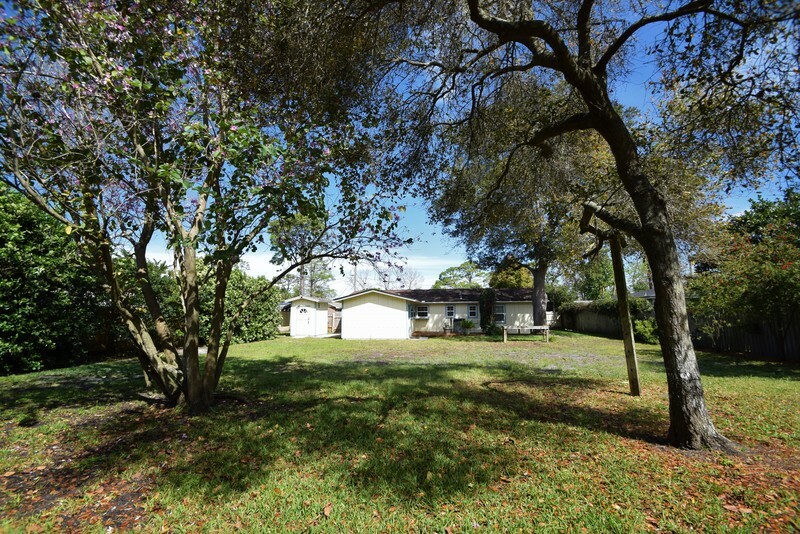 Integral laundry/pantry with W/D and second fridge provisions with backyard access door. 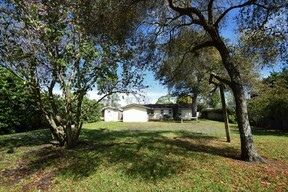 Located on local street with limited traffic, providing seclusion with convenient access to local roads. 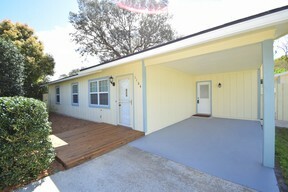 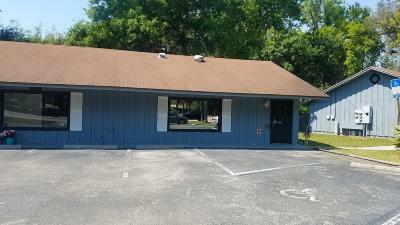 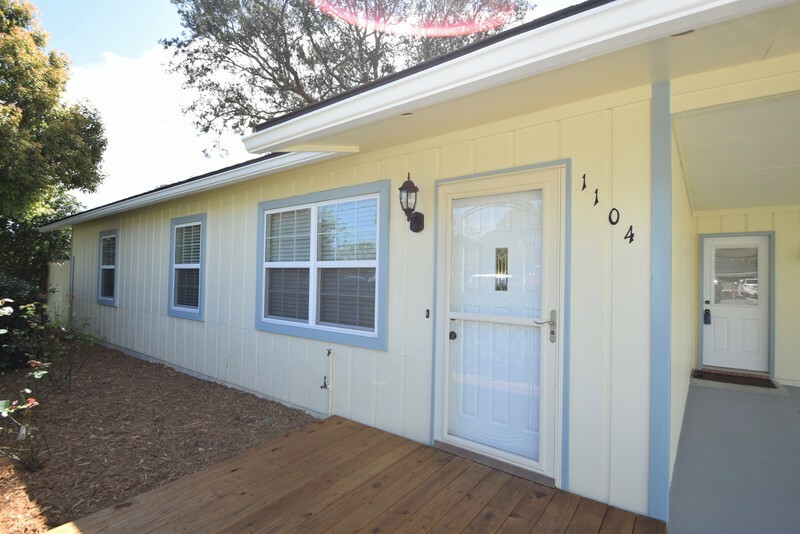 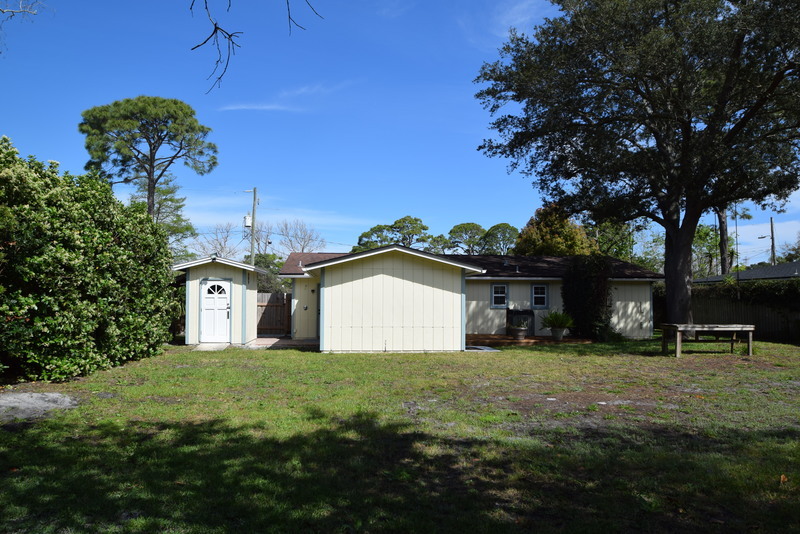 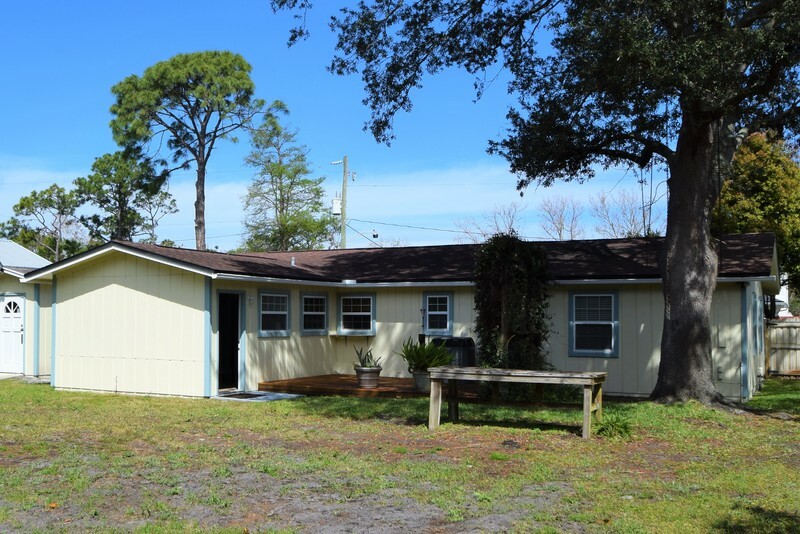 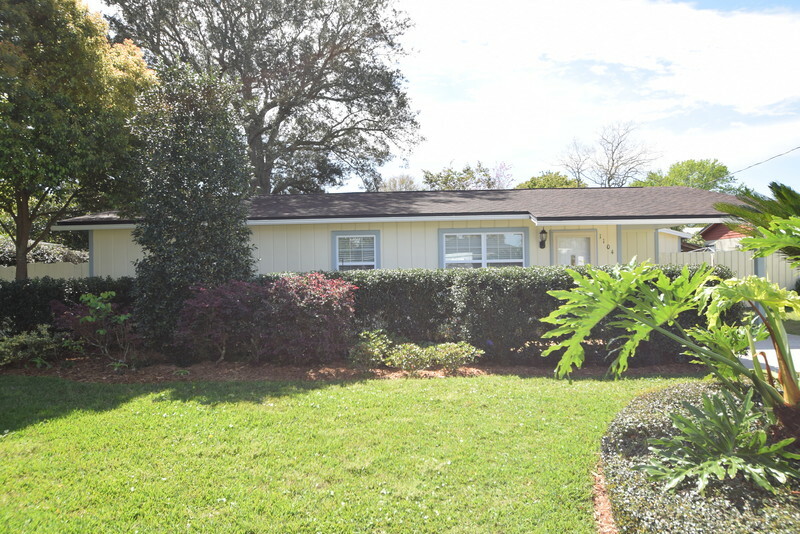 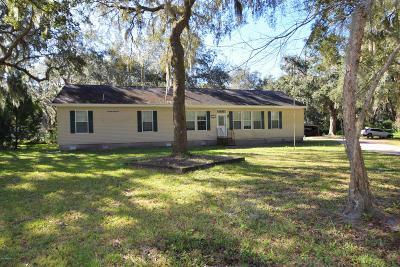 Minutes to the beach, shopping, restaurants, boat ramp, this home is has it all at the BEACH! 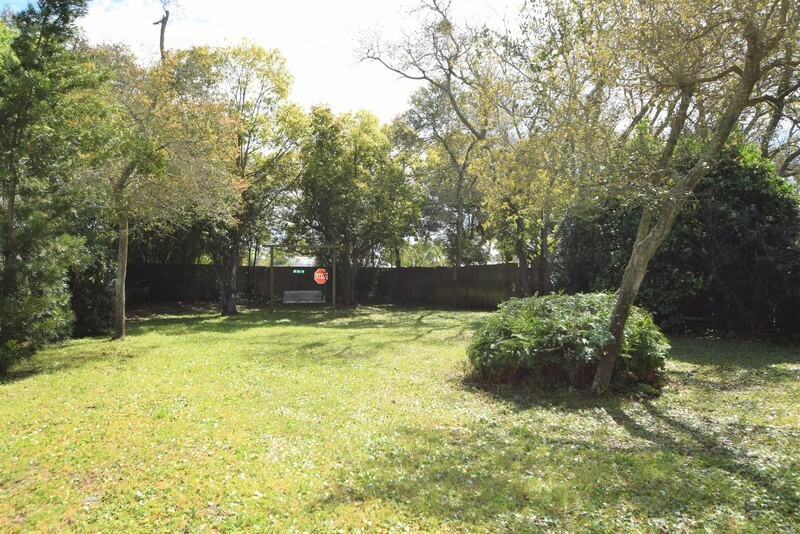 Rear yard property lines are bordered with mature landscaping and privacy fencing for ultimate seclusion and privacy. 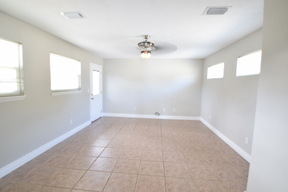 The enormous back yard provides access for recreational vehicles, room for pool, garage etc. 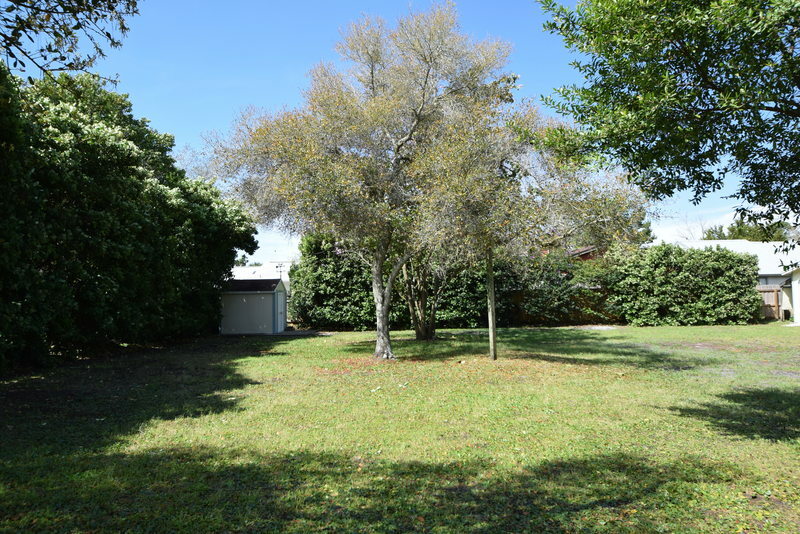 Property has potential to be divided into 2 lots, contingent on city approval. 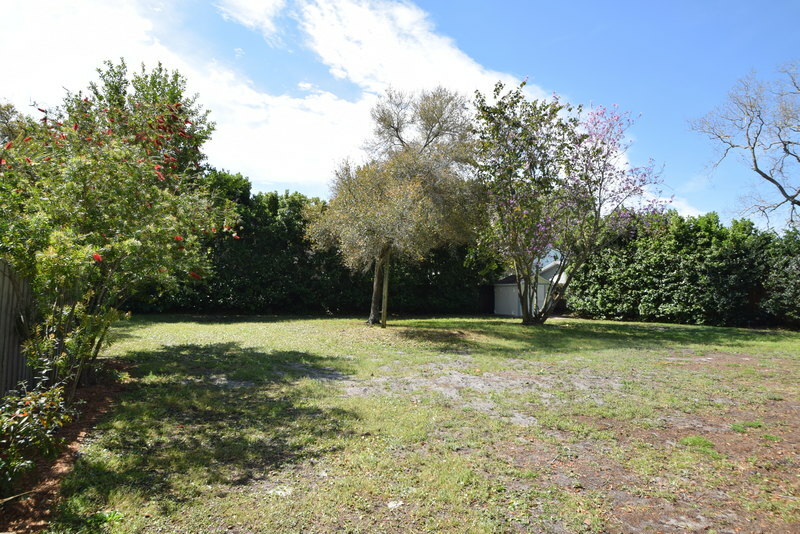 Entire lot is fully irrigated on private well. 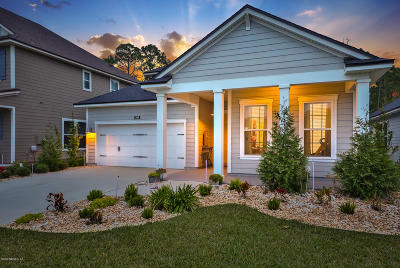 Nowhere else will you find a beach home with so much to offer.